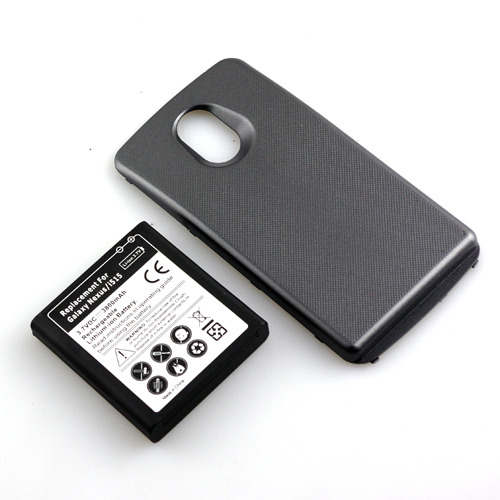 With this battery you will finally be able to watch the videos, browse web pages, call and more without worrying about the battery power level. This battery will extend the operation of your phone at least 2x. You will no longer need to charge your battery twice a day. This product is made ​​from superior materials. The door fit perfectly to your Verizon CDMA Samsung Galaxy Nexus SGH-i515.